Totally pro edit by Bryan Culbertson of Efinger’s trick meister (ha! 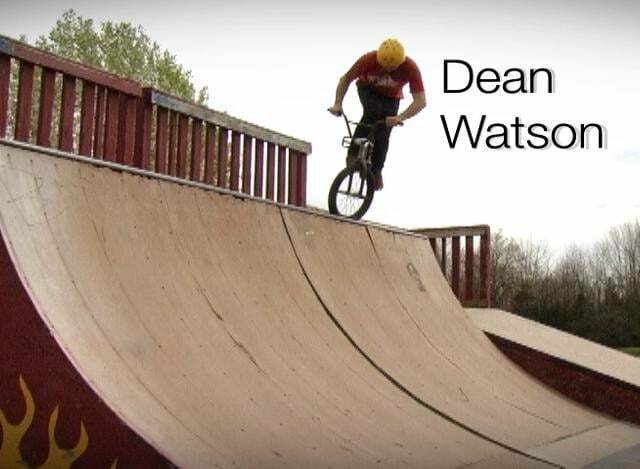 see, you thought I was gonna say ripper or shredder or rider…fooled again…) Dean “deh machine” Watson. Little history on tricks and pain. The editing on this video is awesome, very creative stuff. Check er out.